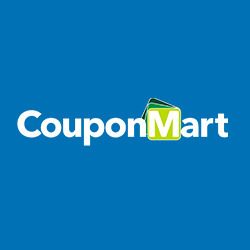 Your search of finding best coupons in UAE closes at Coupon Mart. As one of the best online coupon websites of UAE, company offers great benefits to buyers and businesses both with equal amount of competencies. Buyers can get their product and services at decreases prices- Thanks to the coupons and discount offers provided by Coupon Mart. 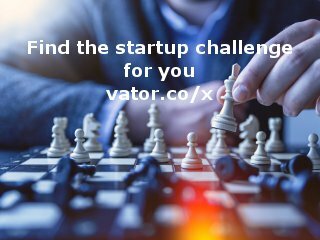 Businesses can use this site to promote their business online. Since, Coupon Mart enjoys the widest reach in UAE, businesses easily find the most rich customer base to target. The top brands like Souq, ShopandShip, Cleartrip, Namshi, Musafir, Lazada, Awok, Wadi, Aliexpress and Booking.com, all provide their best coupons in UAE on Coupon Mart.